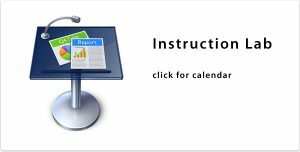 Please use this form to request the use of the library’s Instruction Lab. Please use this form to request the use of the library’s Group Lab. 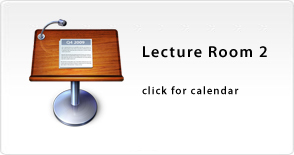 Please use this form to request the use of the Lecture Rooms, Mini Studio, or Media Lab.